Bath may have to live with flooding. Bath is going to have its own ‘Cobra-styled’ body to formulate strategy on how the city must learn to live and deal with future flooding. The Virtual Museum has been told it will be called ‘The Strategy River Group’ and involve the River Regeneration Trust, Wessex Water, the Canal and River Trust, the Environment Agency and B&NES. It’s due to have a city-centre HQ too and will shortly be taking over the old Boat House by Pulteney Weir. In an exclusive interview Trust member and councillor Dave Laming explained how it was impossible to stop flooding but better to work out how to manage it. 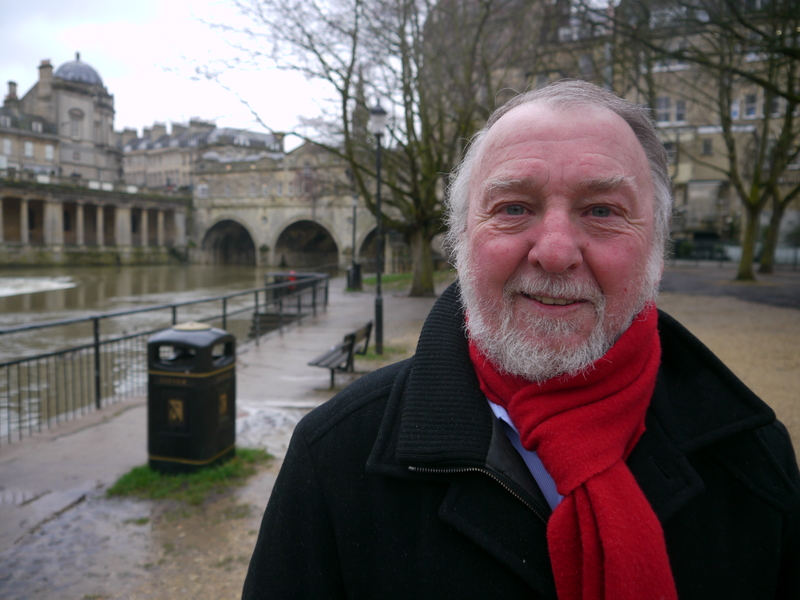 He also revealed exciting plans for the River Avon through the centre of Bath. Cllr Laming is River Champion for B&NES and keen to support the Regeneration Trust in opening up the river corridor and reconnecting it with local people.